Each serving contains a total of 33.33mg of CBD extract. 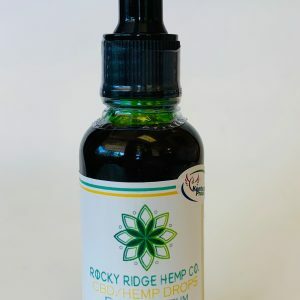 All of the hemp used for these drops is grown on our USDA-certified Organic farm. We have all of our products tested by a third-party firm to ensure quality and purity. Available in several great flavors, including cherry, apple, peppermint, and natural. 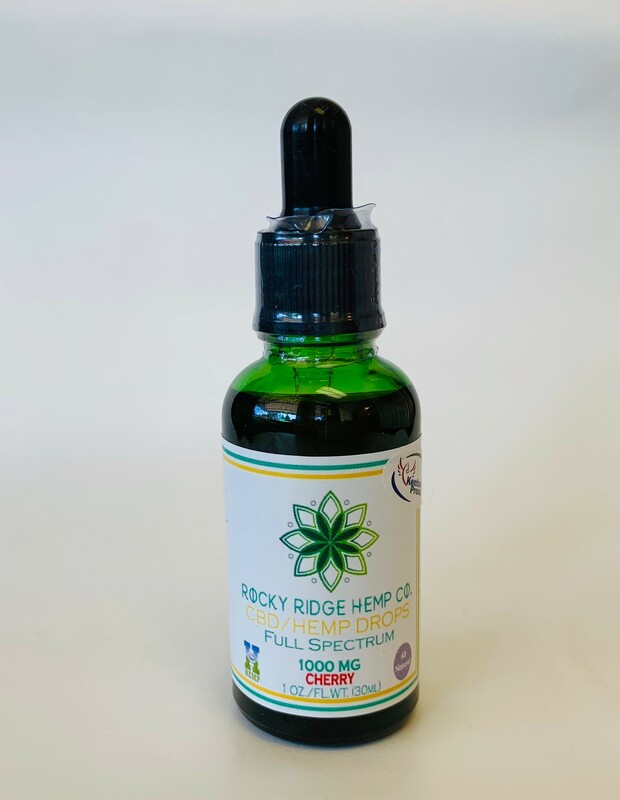 When you want the highest-quality hemp extract, you can always count on Rocky Ridge Hemp Co. CBD Hemp Drops. 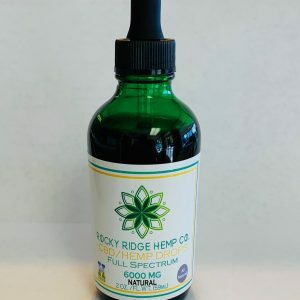 Many people use CBD extracted from hemp to help for a number of issues, and you may find that CBD offers you relief from pain or anxiety without having to worry about addiction. 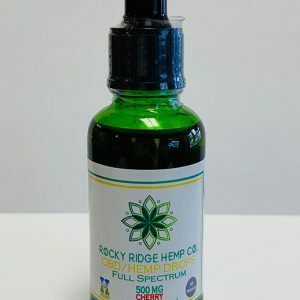 Browse our store today for a range of CBD products, including edibles and CBD vapes! Our products contain less than 0.3 percent THC, which means they are non-psychoactive. FDA (FOOD AND DRUG ADMINISTRATION) DISCLOSURE: The content of this website has not been evaluated by the FDA and is not intended to diagnose, treat, mitigate, or cure any disease. ATTENTION: You should not stop taking any medication that has been prescribed by your doctor. Rocky Ridge Hemp Co. products are never to be used in any other manner except as a supplement or in a recreational manner. 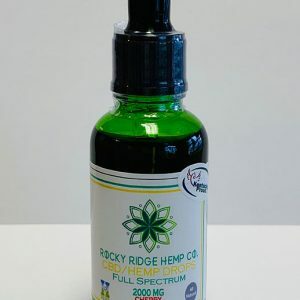 © 2017 Rocky Ridge Hemp Co | Kentucky | Hemp & Health. All Rights Reserved.